Improve Your Chess: Is Your Move Safe? Improve Your Chess: Is Your Move Safe? 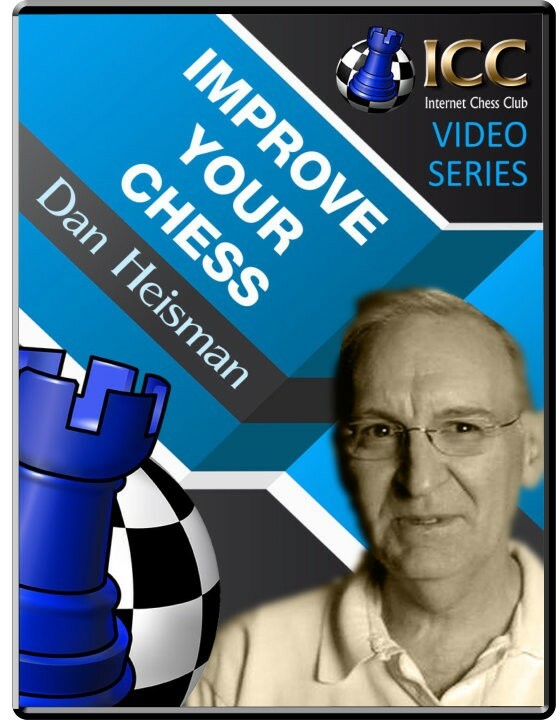 Opening: : Player(s): Dan's book "Is Your Move Safe?" has just won the Chess Journalists of America award for "Best Book: Instruction" for 2016. In this video Dan presents a series of "Is It Safe?" positions and asks if various candidate moves are safe, just as he does in the book. Some of the problems in the video appear in the book.